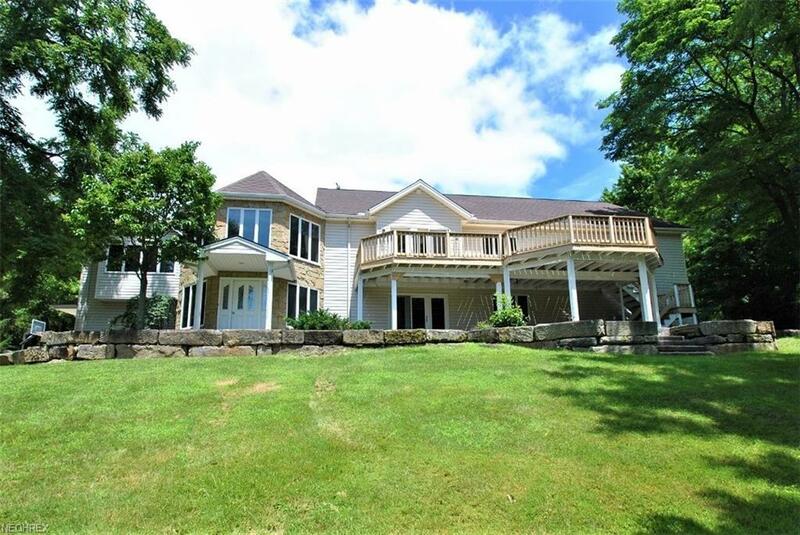 Beautiful and private 26 plus acres with pond, trails and abundance of wild life. This 5 bedroom, 3.5 bath home has been totally rebuilt from top to bottom. 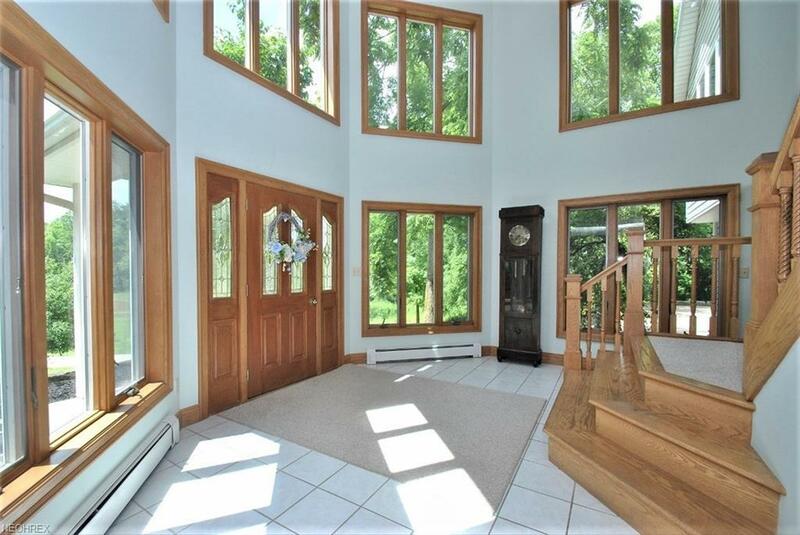 Over 5500sqft, a 2 story grand foyer with wall of windows. Solid oak trim throughout. Vaulted ceiling and 2 massive stone fireplaces enchance the 2 great rooms. Formal dining room or office. 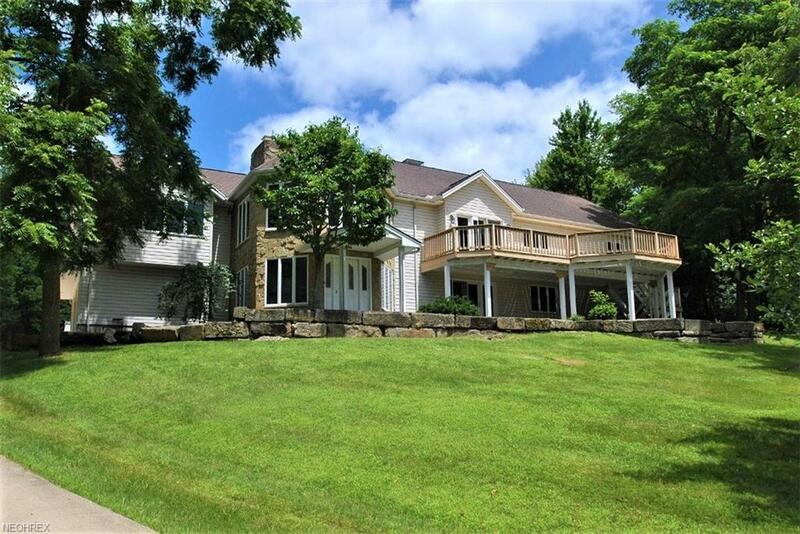 Huge master suite with glamour bath, custom built walk in closet and slider to newer trex deck overlooking L-shaped heated inground pool.Gorgeous eat in kitchen with hardwood floors, breakfast island, walk-in pantry and gas fireplace. 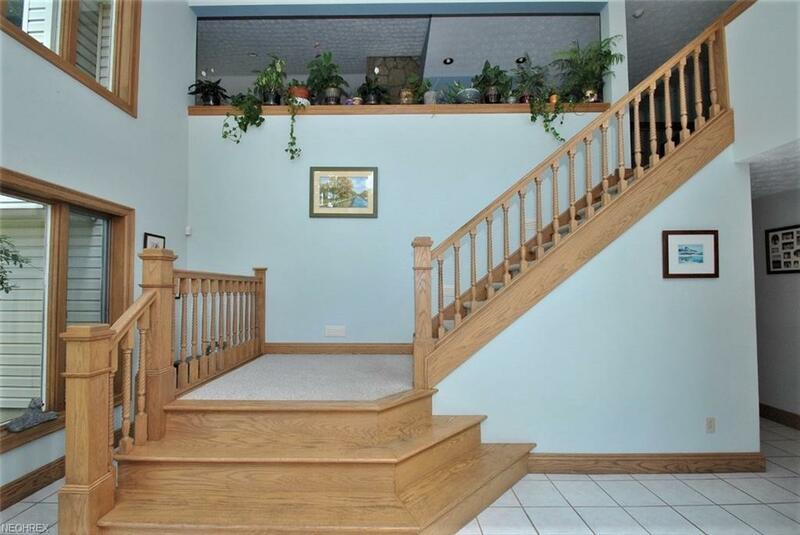 Lower level walk out has large rec room/game rm with stone fireplace, seperate kitchen, full bath, bedroom and office. Would make a great teen or inlaw suite. 4 car attached garage with automatic full house back up generator. Great home with several options for different living arrangements. West Geauga Schools have been rated #1 in Geauga County several years in a row.